I’m here to help you get out of the city and onto the hills. I want to show how you can have memorable hiking adventures in the UK’s best walking locations, all by public transport from London, and in a weekend. I’ve got a ton of ideas, inspiration and practical advice, free stuff, and if you’re ready, a series of guides detailing weekend hiking trips you can do in some of Britain’s most spectacular hiking locations. Are you missing the hills? Are your walking boots gathering dust instead of mud? Not sure where to go or how to get there? No time to plan or research locations? I’ve lived in London for about 12 years. I grew up close to the Peak District and regularly went walking with my family. I walked the Pembrokeshire Coast Path with my mum aged nine. 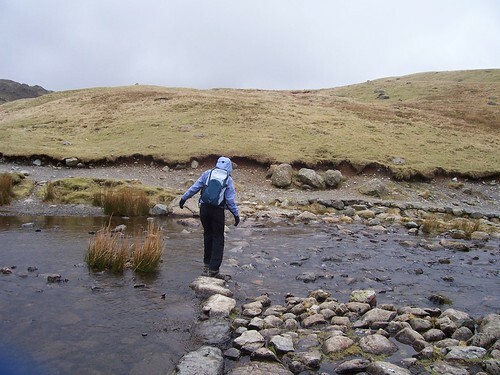 I’ve done many day walks round London and have walked several long-distance paths, including the Coast to Coast, Pennine Way, West Highland Way, Glyndwr’s Way, Ridgeway, North Downs Way and South Downs Way. Since moving to London in 1999 I’ve also tried to incorporate hiking into my life. Rather than just doing day walks or waiting for one holiday a year, I’ve done many short walking weekends. 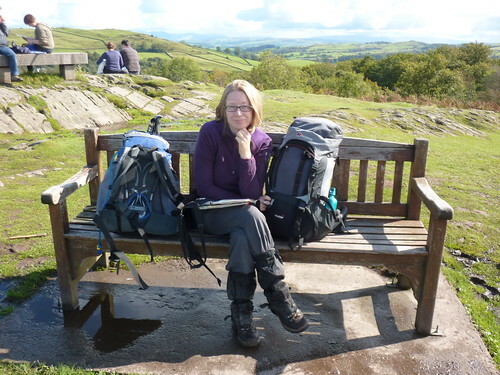 I’m known to go into work carrying a rucksack, and head off on a train in the evening, whisking me away to the Lakes or somewhere similar for a short but exciting walking trip. I want to show how you can do this too. Go ahead and explore the site for suggestions, tips and advice! Please click here for information about guest posting, and how I am willing to work with you if you offer products or services.